Hello, my name is Paul Krauss and I am a Licensed Professional Counselor. Together with a fellow counselor and doctor, I am attempting to start a nonprofit to prevent violent acts in the United States. The goal is to develop a National Violence Prevention Hotline. As far back as 1958 local crisis lines were established to help people who were struggling with suicidal thoughts. It took until 2004 for our nation to establish The National Suicide Prevention Lifeline which provided 24/7 support for people in crisis. Recently there has been an awakening in our society regarding pervasive public and private violence. Currently, there are very few resources targeted toward those who are escalated and feel compelled to act on violent impulses. 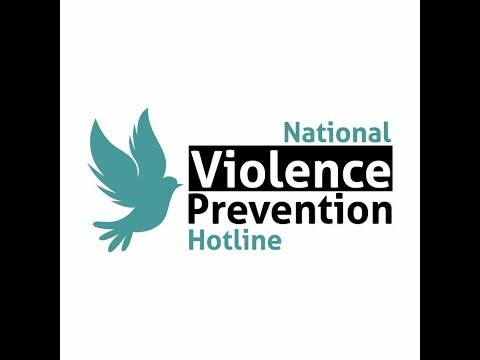 The National Violence Prevention Hotline (NVPH) proposes to provide free, confidential, expert support for people in distress. It would help people struggling with compulsions toward committing acts of violence and those threatened by violence. These include: lone wolf shooters, workplace violence, domestic violence, revenge scenarios, gang violence, school violence, relationship violence, sexual abuse, harassment situations, and also victims of violence. Timely intervention is critical in preventing a violent act from being carried out. The NVPH would provide such intervention. We must not wait to launch a national effort to confront these issues. 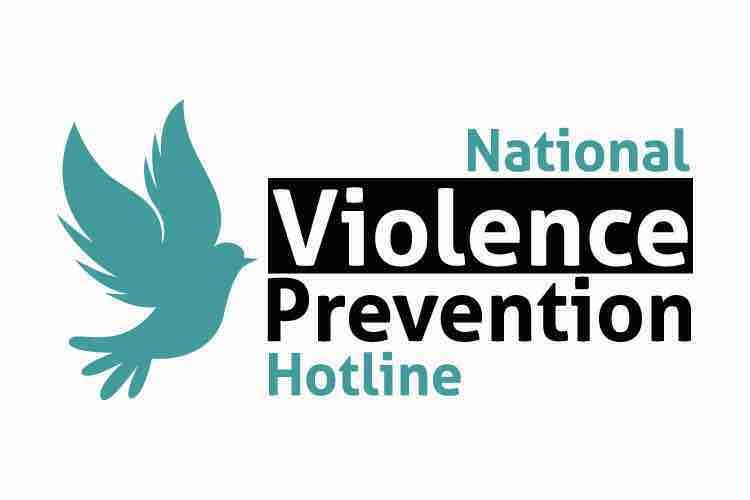 Like the National Suicide Prevention Lifeline, The National Violence Prevention Hotline seeks to staff professional counselors to take calls and provide resources. Just as the National Suicide Prevention Lifeline does not prevent all suicides; the NVPH will not prevent all violent acts from occurring. What it can do is offer a lifeline of support for those who are in distress and create an opportunity to de-escalate a potentially violent situation. The idea for the NVPH came to Paul Krauss when he heard the story of a man who decided to not carry out an act of mass violence because a kind woman confronted him with empathy and understanding, while he was at the height of his personal and emotional distress. As a result of her outreach to him, he put down his weapons and asked for the police and professional help and received it. From this story, Paul realized that the USA has hotlines to prevent suicides and help the victims of domestic violence, but none to prevent people from committing violent acts. And no line dedicated to the de-escalation and redirection of people who may perpetuate violence more broadly. The National Violence Prevention Hotline cannot happen without public support. Please support our mission to help curb unnecessary violence in the United States. Help us get our grant proposal written by experts and our non profit started today. Together we can create a hotline that could prevent many future tragedies. Learn more at the National Violence Prevention Hotline website!